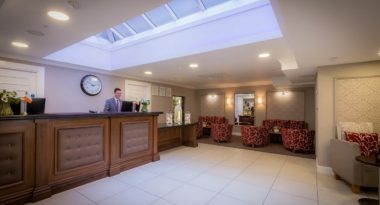 Located in the heart of Dublin city centre, only a short walk to the Gate theatre, the Garden of Remembrance, Croke Park and O’Connell Street. The Belvedere Hotel is surrounded by Ireland’s most historic buildings and most famous shopping streets! The Belvedere Hotel is situated in the centre of Dublin, near the cities major transport terminals. 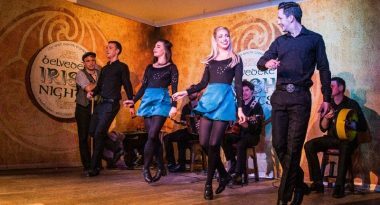 Join us for a night of traditional Irish music, dance and food at the Belvedere Hotel. Buy your tickets directly on our website or call the hotel today. 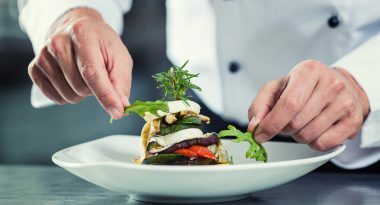 For a great dining experience in the heart of Dublin city centre, The Belvedere Hotel is the ideal spot. 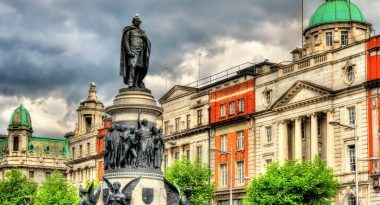 Dublin’s top attractions are right on our door step, only minutes’ walk from Croke Park, O’Connell Street, the Ha’Penny Bridge and so much more!